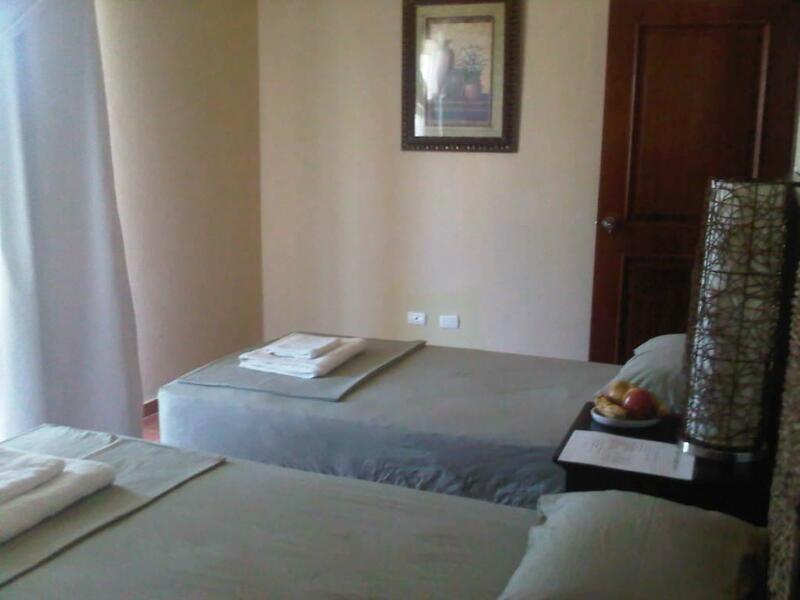 ﻿ Best Price on White Sands Golf 1 Apartments in Punta Cana + Reviews! Have a question for White Sands Golf 1 Apartments? Conveniently located in Punta Cana, White Sands Golf 1 Apartments is a great base from which to explore this vibrant city. The hotel is not too far from the city center: just 0.1 km away, and it normally takes about 20 minutes to reach the airport. A haven of rest and relaxation, the hotel will offer total renewal just steps away from the city's numerous attractions such as Plaza San Juan, Arco y Flechas, Arena Blanca Beach. Offering hotel guests superior services and a broad range of amenities, White Sands Golf 1 Apartments is committed to ensuring that your stay is as comfortable as possible. The hotel provides free Wi-Fi in all rooms, casino, Wi-Fi in public areas, valet parking, car park to ensure our guests the greatest comfort. The ambiance of White Sands Golf 1 Apartments is reflected in every guestroom. private pool, internet access – wireless (complimentary), air conditioning, mini bar, balcony/terrace are just some of the facilities that can be found throughout the property. The hotel offers fantastic facilities, including private beach, golf course (on site), outdoor pool, garden, water sports (non-motorized), to help you unwind after an action-packed day in the city. 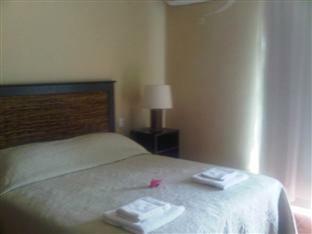 White Sands Golf 1 Apartments is your one-stop destination for quality hotel accommodations in Punta Cana. 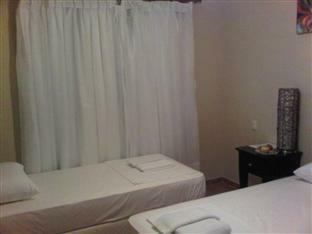 You have washer dryer, stove, fridge, swimming pool in a fully furnished apt. tres bel appt , tres spacieux,le receptioniste agreable et tres serviable. Apartamentos grandes, bm localiado, perto de comércio, ponto de mototaxi e de um grande cassino. Fomos eu e um amigo para ficar apenas uma noite, enquanto começava nossa reserva em um resort, o apartamento é bem grande, e fica perto de um cetro comercial com uma feirinha, alguns lugares para comer e comprar cerveja. O dono do hotel, Baco, é muito prestativo, fala inglês e espanhol, e nos ajudou em tudo que precisamos desde que chegamos até a hora que fomos embora. Ele também faz serviço de transfer, que sai bem mais barato que os taxis. Para quem quer fugir dos resorts all inclusive, é uma ótima opção.. não é bem um hotel, é mais como um condominio com vários apartamentos.. mas achei excelente o lugar e também o preço.. recomendo e iria novamente, com certeza!